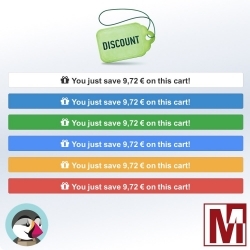 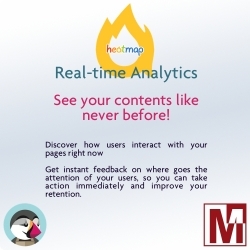 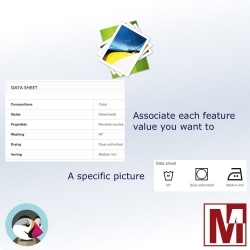 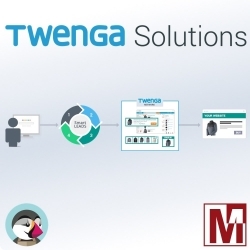 The Agency Mediacom87 investment occurs at the level of Community assistance on the Prestashop forum, but also by offering modules or services related to this solution open source. 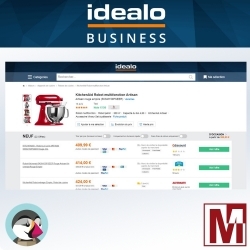 Mediacom87 work alone, she was able create a special relationship to find the skills necessary for the success of a project, allowing any Ecommercant to focus its activity rather than his site. 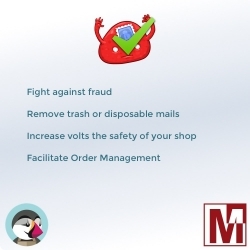 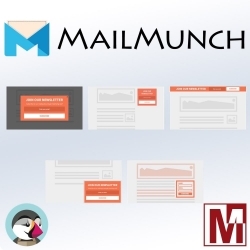 To fight against fraud, this module dedicated to PrestaShop, will automate the control of your customers' email domain names when they register and ban disposable addresses emails, temporary or garbage. 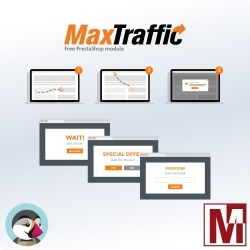 This control provides additional security for orders on your site. 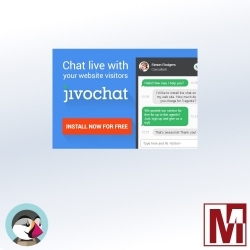 This free module offered in the PrestaShop community will allow you to simply and quickly integrate the LiveChat script offered by the site JivoChat. 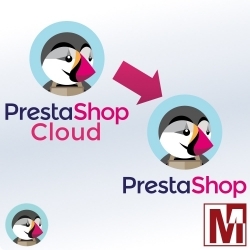 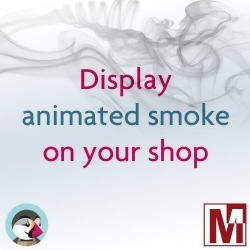 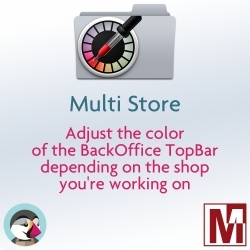 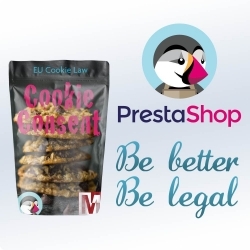 This module for PrestaShop will seem essential so it will save you time managing your packages. 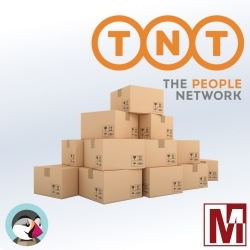 If you use the TNT Express carrier for your deliveries, this module will allow you to automatically track your package (via a cron job) and change the status of your orders when the package will be deposited in Point Relay or received by the buyer. 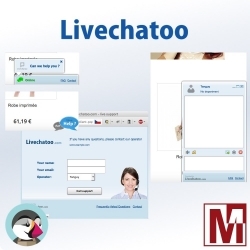 This free PrestaShop module give you a simply solution to integrate the Livechat script from Livechatoo.